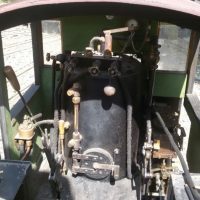 with a one week delay, I’m happy to show you my latest videos from our 2018-trip to Zürich in Switzerland. 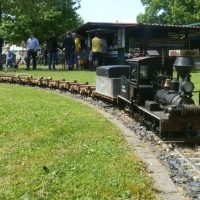 As each year, the Swiss Dampf-Modell-Club holds a 4-day meet around the Ascension day. 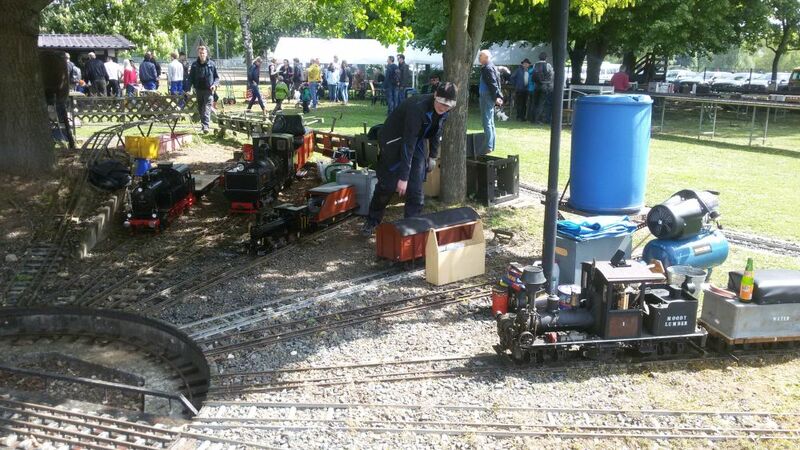 We had a great time there and meet a lot of friends and enjoyed the very nice layout which is still growing each year. 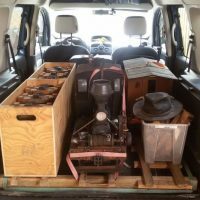 This year, I focused on movie clips instead of photos. 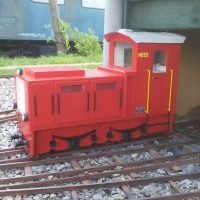 Ans as I’ve posted many regular movies of my running trains, I decidede to spend more attention to the steps before the train is running. 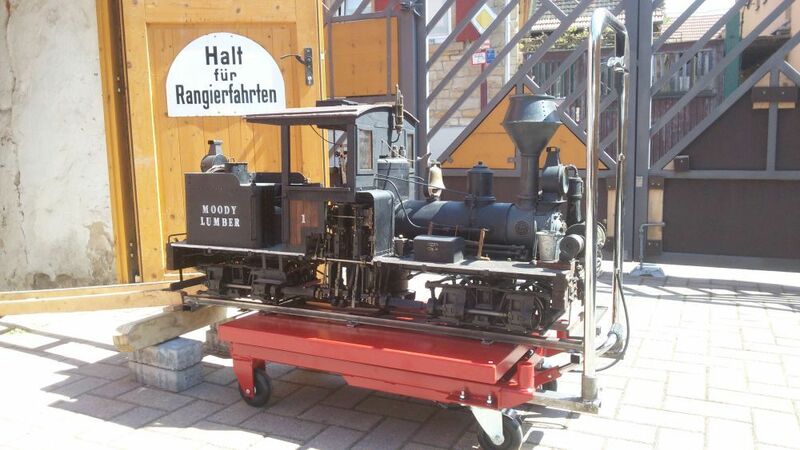 Let’s go for some rides. 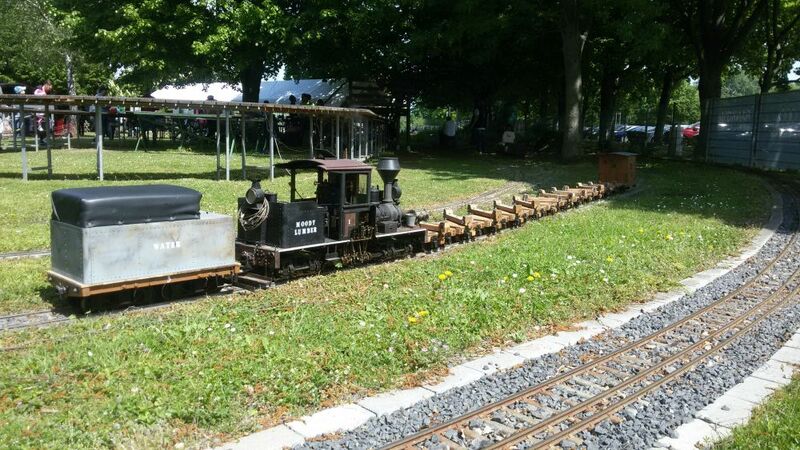 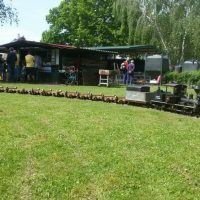 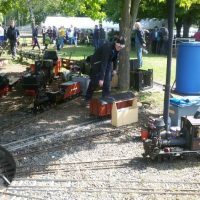 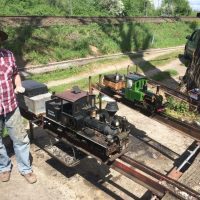 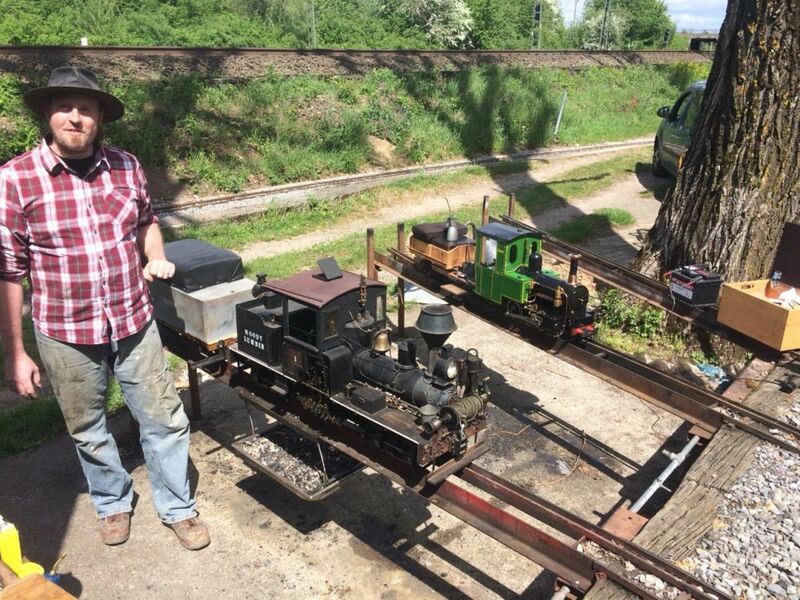 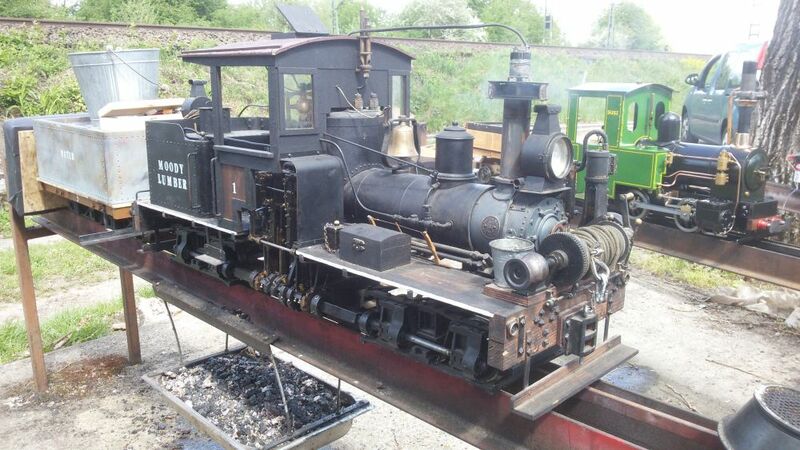 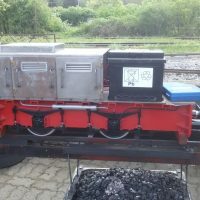 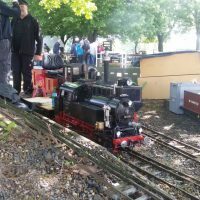 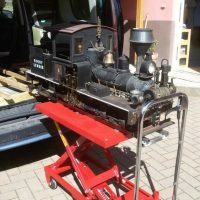 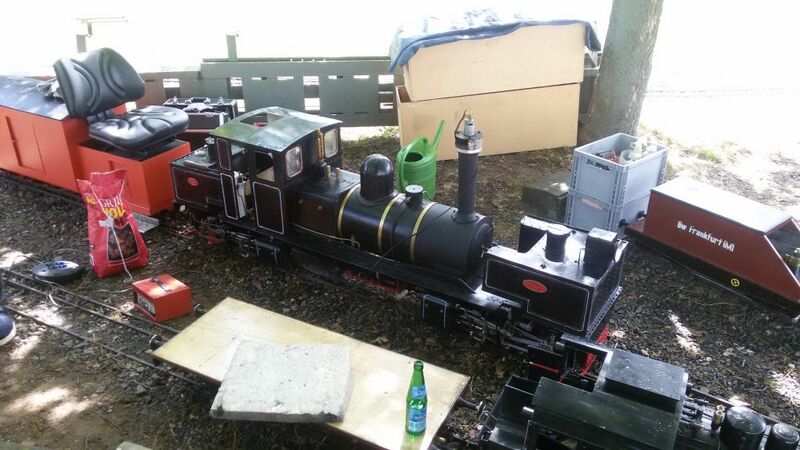 The first steam up was on the layout in Karlsruhe, where I met Jonas Sommer. 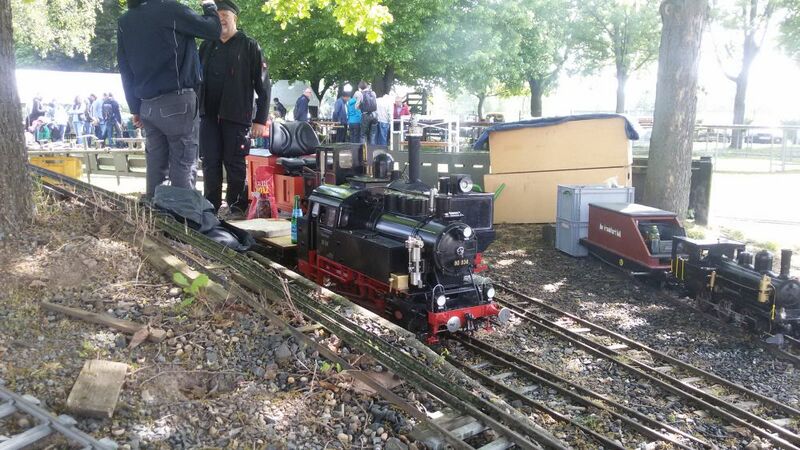 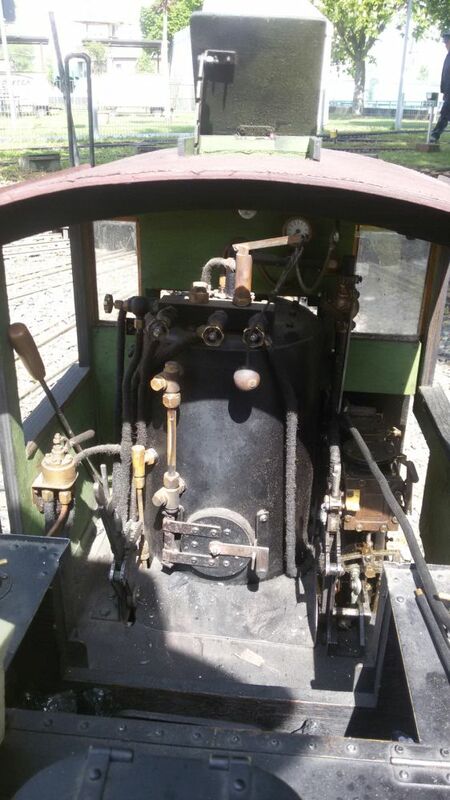 We had the whole layout alone and enjoyed a very nice day, running our steam locos. 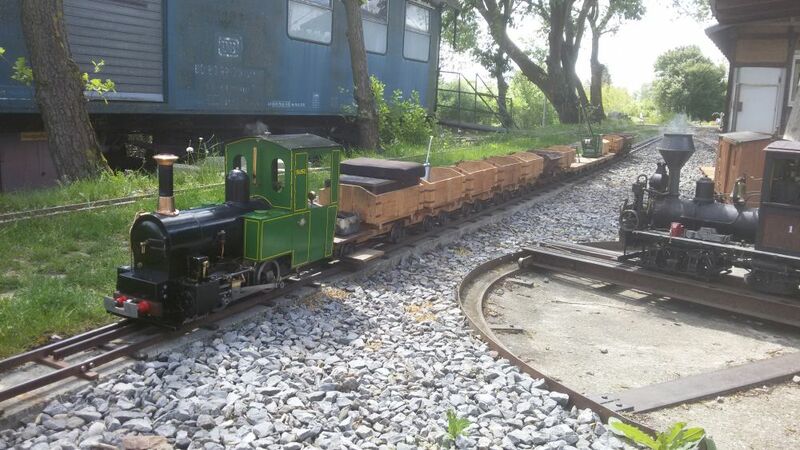 Once my Shay was awakened from the winter sleep, she performed very well. 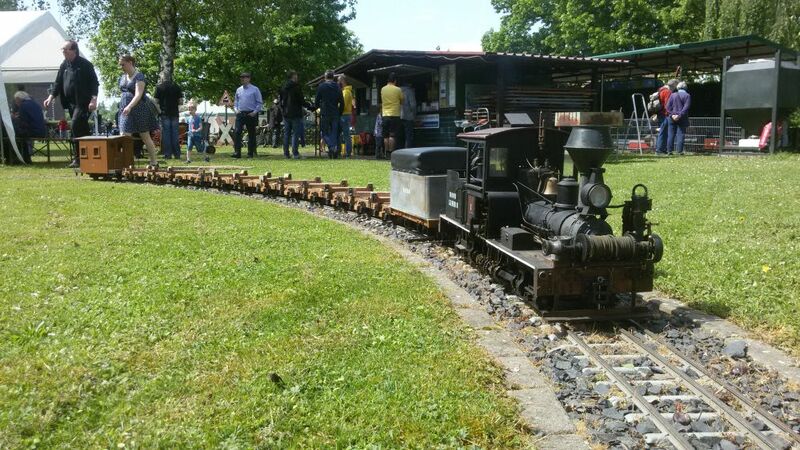 It was great to run the trains very slow, without all the other trains around. 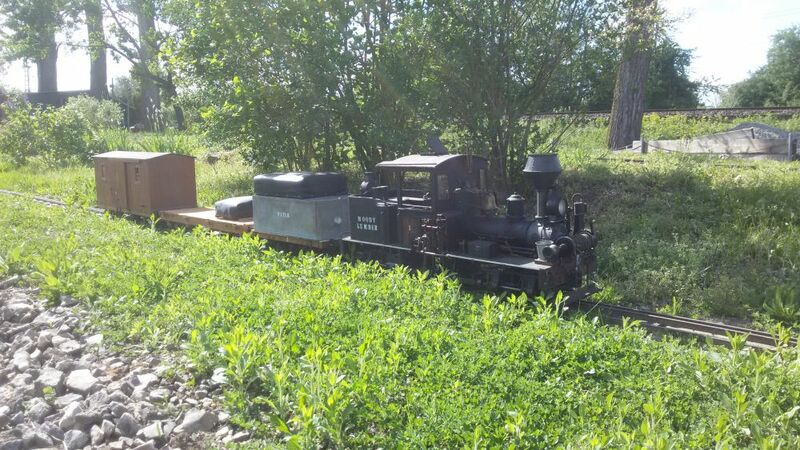 The Shay pulled a short supply train to the logging camp. 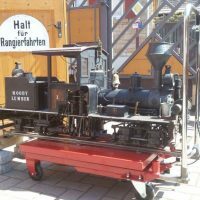 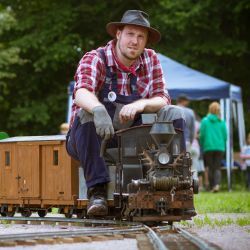 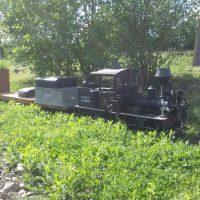 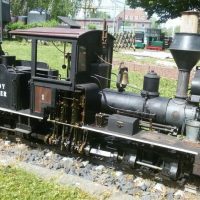 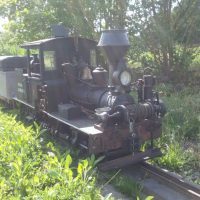 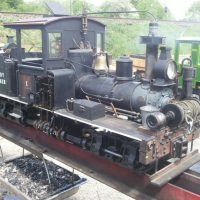 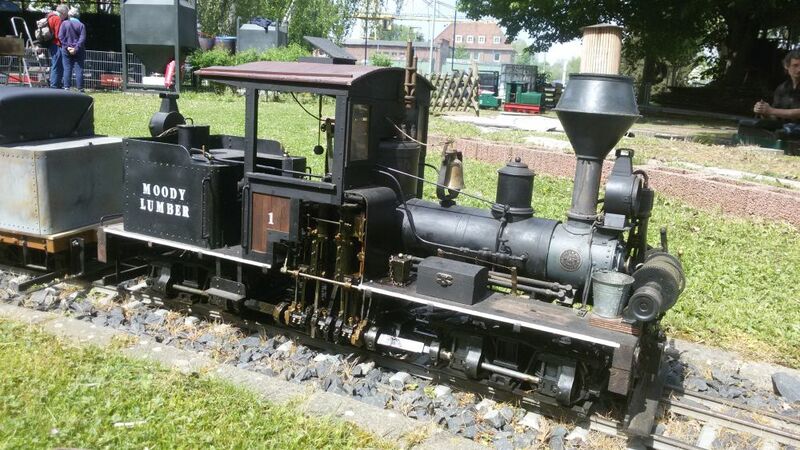 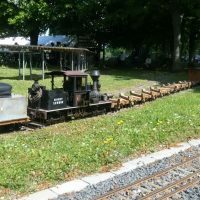 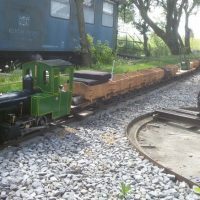 Jonas was running his steam loco “Susi”, which pulled a string of cars modelled after the Internationalen Rheinregulierungs-Bahn (IRR). 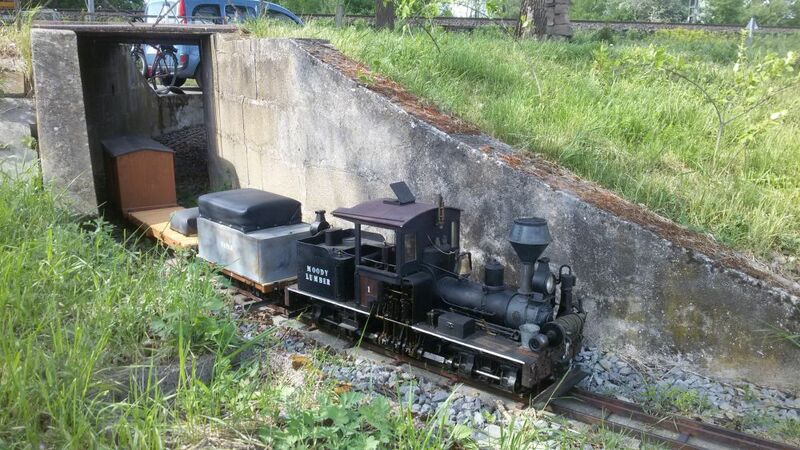 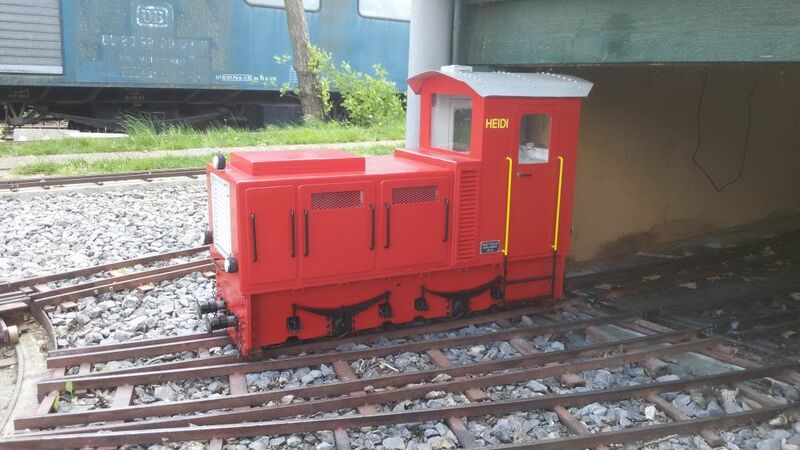 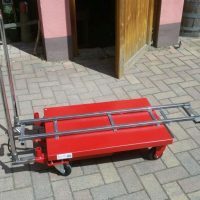 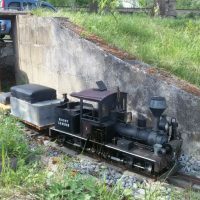 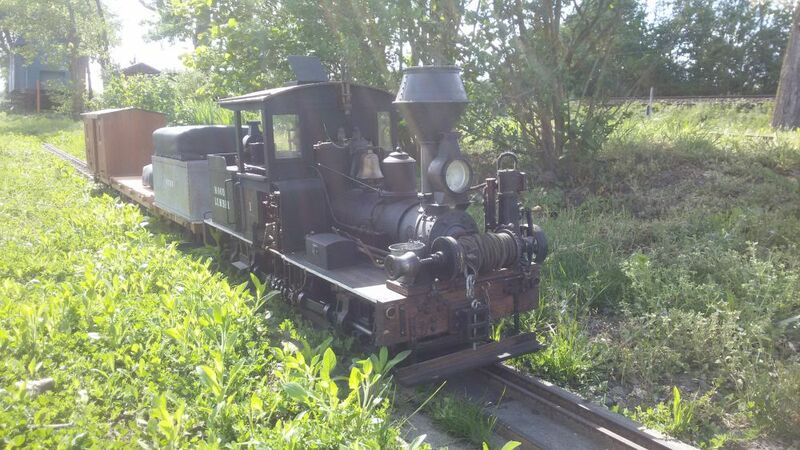 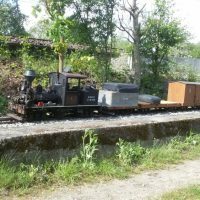 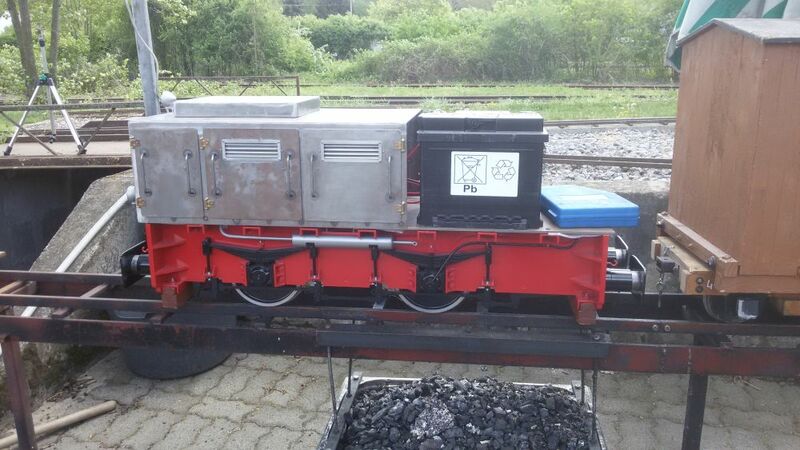 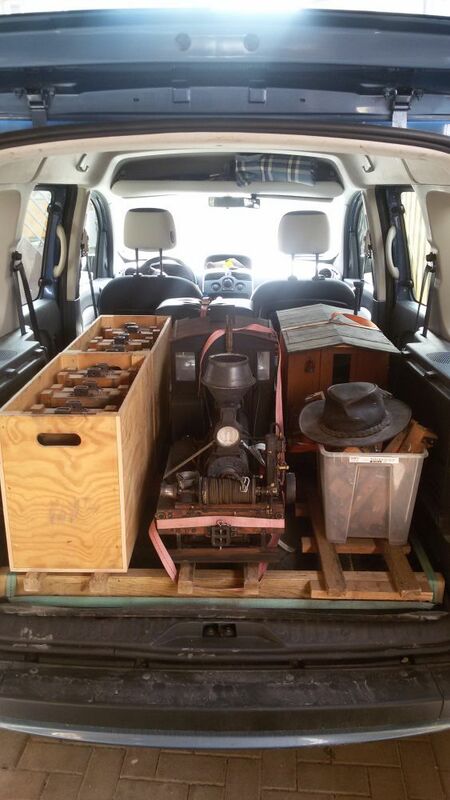 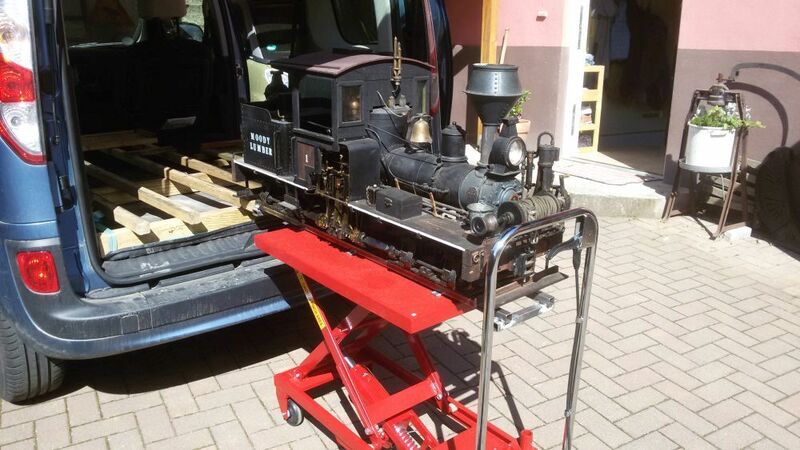 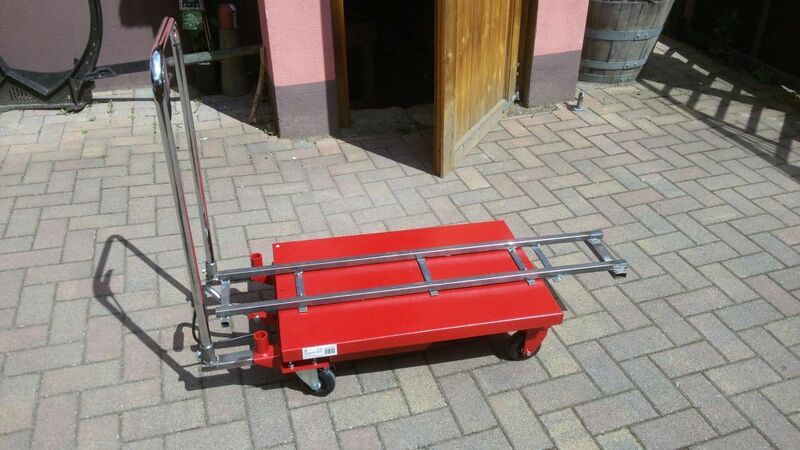 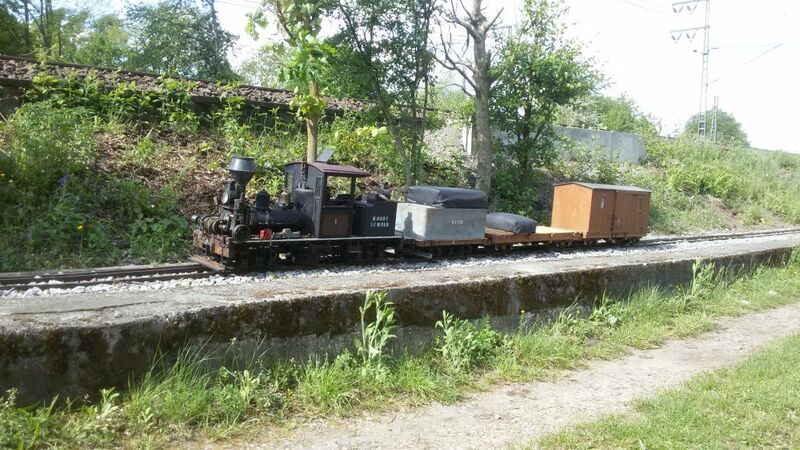 From the same prototype, he build the red loco “Heidi” several years ago. 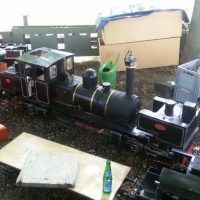 Actually he builds a new version of this loco with proper dimensions by using original plans. 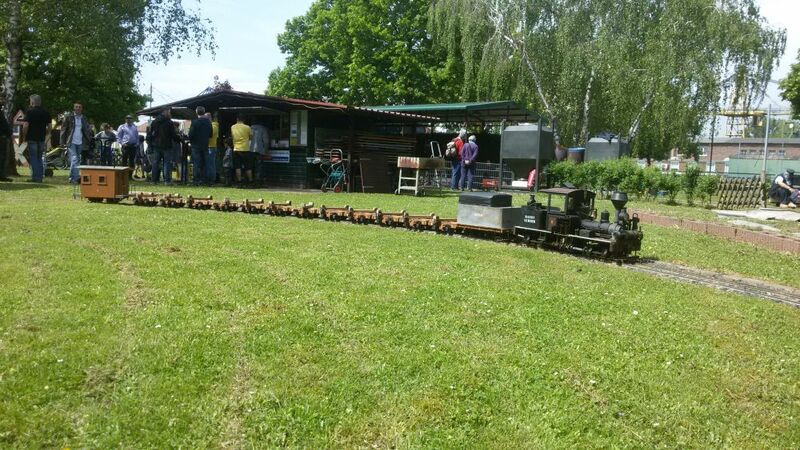 “2018 Season start” at the DBC Rhein/Main at Gustavsburg.